Classic Mix Duos, Trios, Quartets, & Soloists! 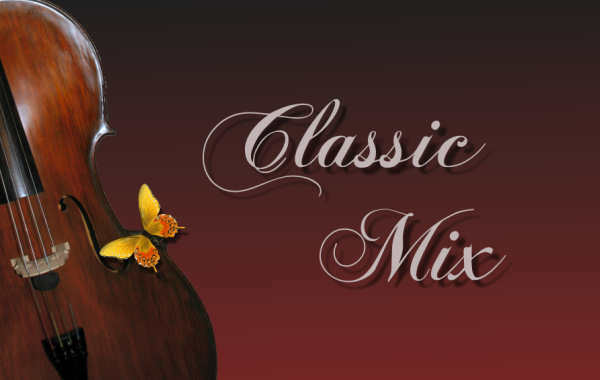 Classic Mix is a group of instrumentalists performing in the metro Orlando, Florida area and beyond. We take our name from the types of music we play, which is any thing from classical to pops/standards, and also because of the wide mixture of instruments we bring to our group. Two of our members are also vocalists. 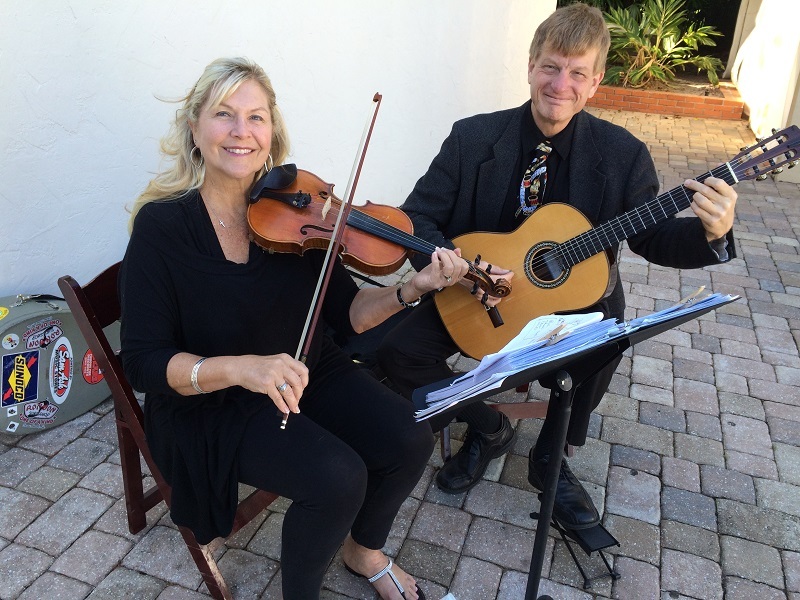 Our musicians are classically trained, but perform in many other venues, as well. Not only are we performers; we are also educators, and can be found in schools, private classrooms, and at demonstrations. Let us help you, whatever your musical needs!